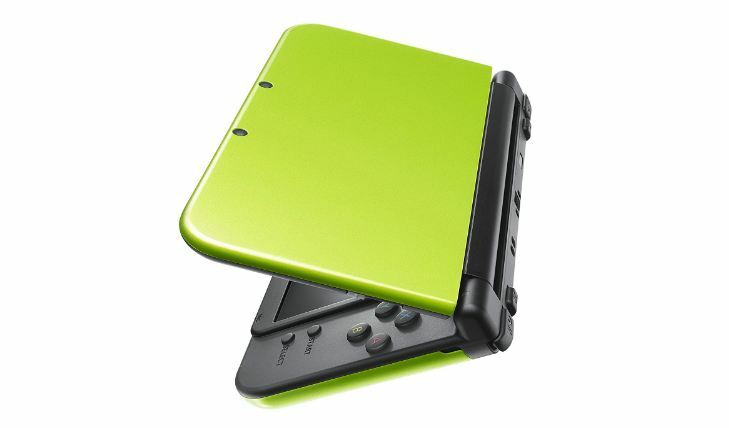 A sweet lime green New 3DS is up for sale right now on Amazon's website! The color is exclusive to the online retailer and comes packaged with SNES classic Super Mario World. You can pick it up on the site for $199.99.